The Universität Hamburg is on its path towards becoming a University for a Sustainable Future and is following the guiding principle “Innovating and Cooperating for a Sustainable Future”. 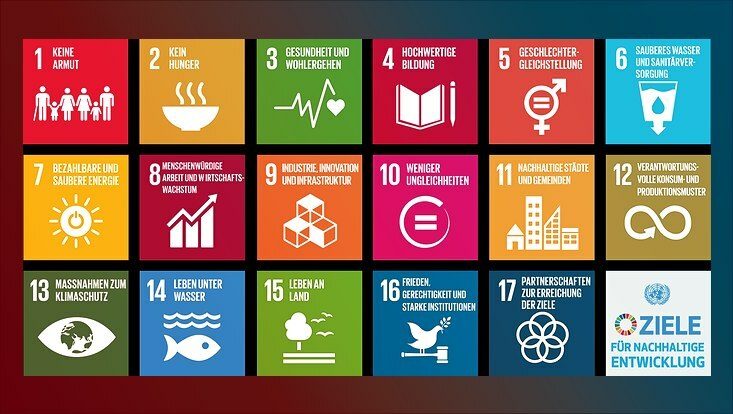 For this purpose, Universität Hamburg awarded SDG-Ambassadors: 51 scientists from the university were honored as ambassadors for one of the Sustainable Development Goals (SDGs) on November 9, 2018. 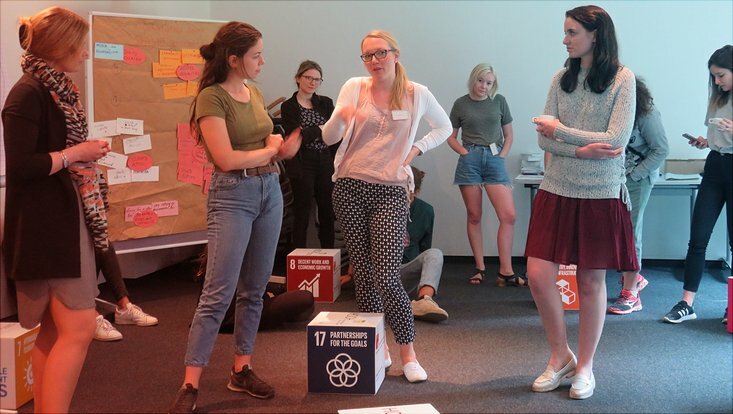 The program SDG-Ambassadors, initiated and accompanied by the KNU, should strengthen sustainability in reserach at the Universität Hamburg. The ambassadors are called upon to launch joint projects regarding the SDGs. Thus, the KNU wants to open up a space in order to work out scientific contributions to the SDGs, to find interfaces between the goals and to reflect on them critically at the same time. More information on the project can be found here (only available in german).